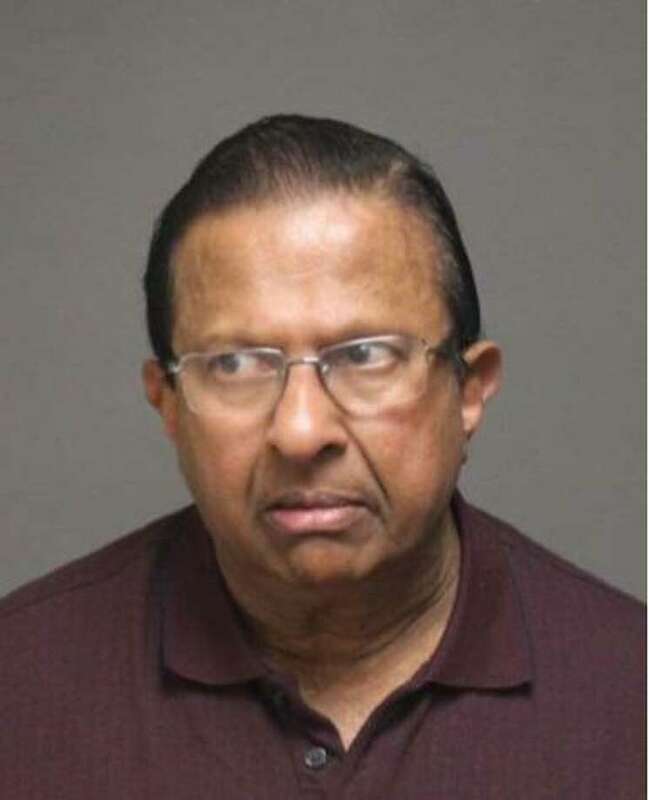 FAIRFIELD — Police charged Anton Chinniah, a 75-year-old Trumbull resident, with breach of peace and harassment after he allegedly kept trying to contact a Rehabilitation Associates Inc. employee. According to police, Chinniah was warned on Feb. 27 to not contact Rehabilitation Associates Inc. The next day, Chinniah called the establishment, a police report said. An arrest warrant was issued for Chinniah shortly thereafter. Chinniah turned himself in to police March 29. He was issued an April 9 court date and posted $495 bond after being charged with harassment and breach of peace.